Don't miss the opportunity to browse a great selection of new and gently used items that will be value priced. Celebrate the Earth with crafts and activities. Crafts and refreshments provided. Learn how essential oils can impact your health and your family's well-being. Come and explore the world of alternative forms of energy. We will do some hands-on creating of different types of alternative energy. For children in grades 3 and up. 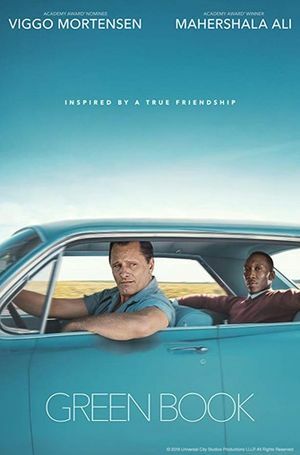 Join us for our next Morning Movie, rated PG-13 and starring Viggo Morgensen, Mahershala Ali, and Linda Cardellini, on Thursday, April 25 at 10:00 a.m. Popcorn and drinks will be served at this free event. Registration is preferred and can be done online at www.myjcpl.org/events or by visiting or calling the Wheatfield Library at (219) 956-3774.